This seminar, will focus on the responsibility of the sport sector to contribute to the Dual Career of their sport talents. Experts from leading organizations explain how they support successful Dual Careers. Two Erasmus+ projects (www.icdc.eu & www.h4dc.eu) show, that there are lots of opportunities. At this seminar the ‘Handball 4 Dual Career’ program will be launched. This program supports talents in achieving balance between sports, education and work. Target group: Amongst others: staff of sports associations & sports clubs, policy officers elite sports / talent development, career counselors, researchers, elite sports / dual career advisors, etc. International character: At the seminar the European best practices in dual career will be presented. A number of these organizations will be present during the seminar. For that reason the working language will be English. For the Spanish and French participants translators will be available. The AtLETyC project team is working on a MOOC about entrepreneurship. 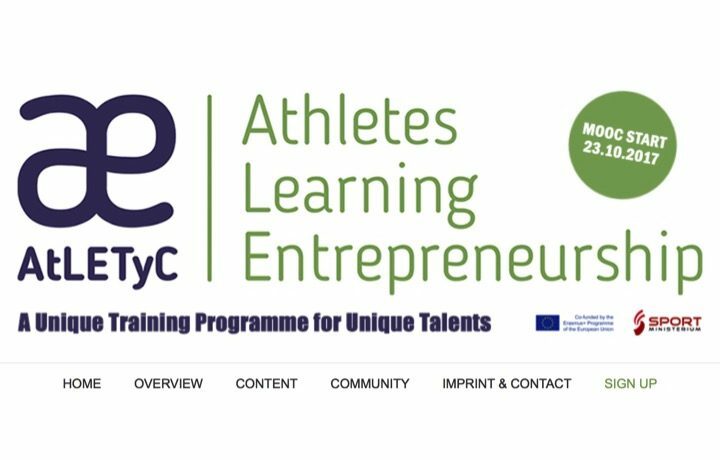 The AtLETyC project – www.atletyc.eu – aims at top-ranking athletes and their need to know about business. 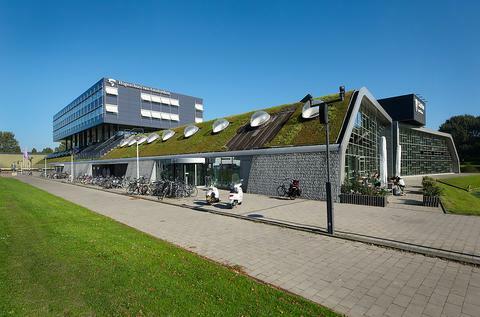 In this MOOC they learn the skills of entrepreneurship and they connect among themselves and with other people interested in the topic. A MOOC is an open online course with information and tasks where you can attend without a login and where you have the possibility to connect with others but as well with the special target group of the AtLETyC project: 90 high profile athletes from different countries. Biggest advantage of that kind of lessons, you can learn in this MOOC whenever you want. The official start of the MOOC is Monday, 23.10. Elite sports requires high volumes of training and competition during which the athlete is also actively involved in studying and/or working. Thus, the term “Dual Career” refers to the combination of sports and academic careers of elite athletes. On behalf of FISU and the European Athlete as Student (EAS) network the expertise and knowledge in Dual Career of student athletes have been considered very valuable in assisting EAS and FISU to gather information on the challenges, opportunities, services, policies, programmes and initiatives facilitating the dual career of the participants in the 2017 Taipei Summer Universiade. The time and effort in completing the on-line questionnaire would be greatly appreciated by the organizing researchers. The contribution will be anonymous and data collected will be presented as group findings in future print publications and on the FISU and EAS official websites. In case of questions on any of the above, please do not hesitate to contact us at education@fisu.net. The questionnaire can be found here.